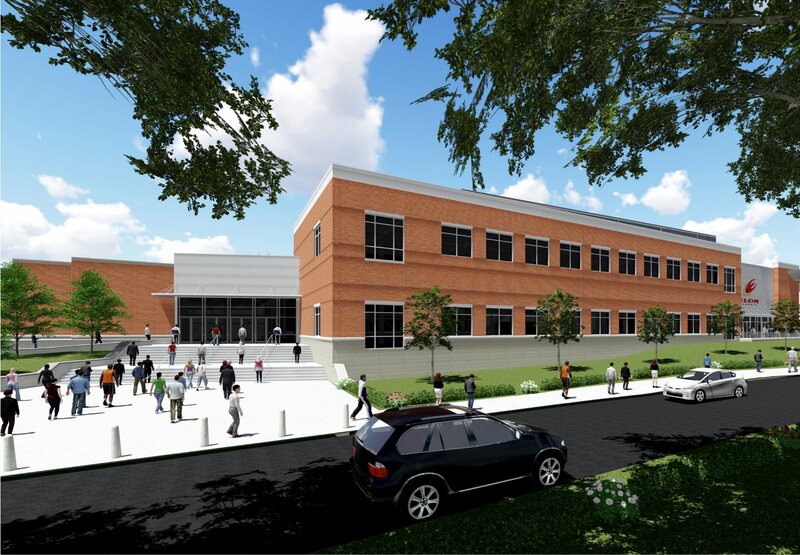 The Schar Center will be the premier gathering space for the Elon University community and surrounding region. Schar Center will be the largest facility on Elon’s campus, providing a venue for convocations, speakers and other major campus events. The arena will serve as the new home for Phoenix basketball and volleyball, including a spacious entry atrium, a large practice gymnasium, outstanding locker room and team facilities, and a hospitality room for social events and gatherings. 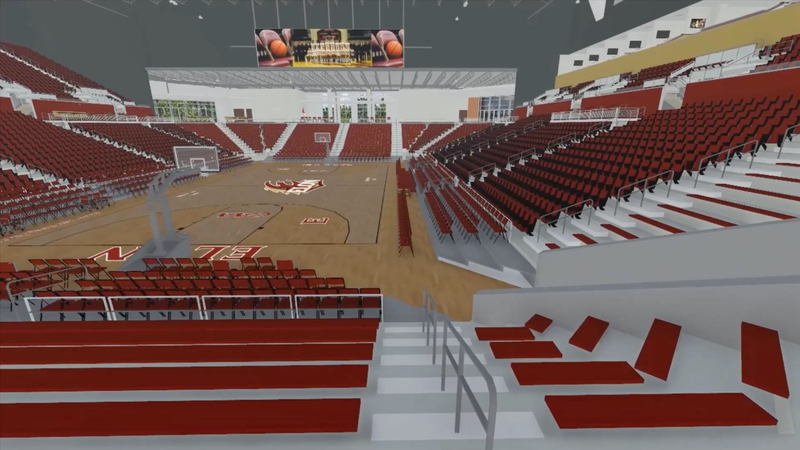 The arena capacity will be triple the size of the existing Alumni Gymnasium, on par with the size of facilities at other member schools in the Colonial Athletic Association. The facility is named for Elon parents Dwight and Martha Schar, who have contributed $9 million to the project. The university purchased the land for the facility with financial support from longtime Elon benefactor and alumnus Furman Moseley ’56 and his wife, Susan. 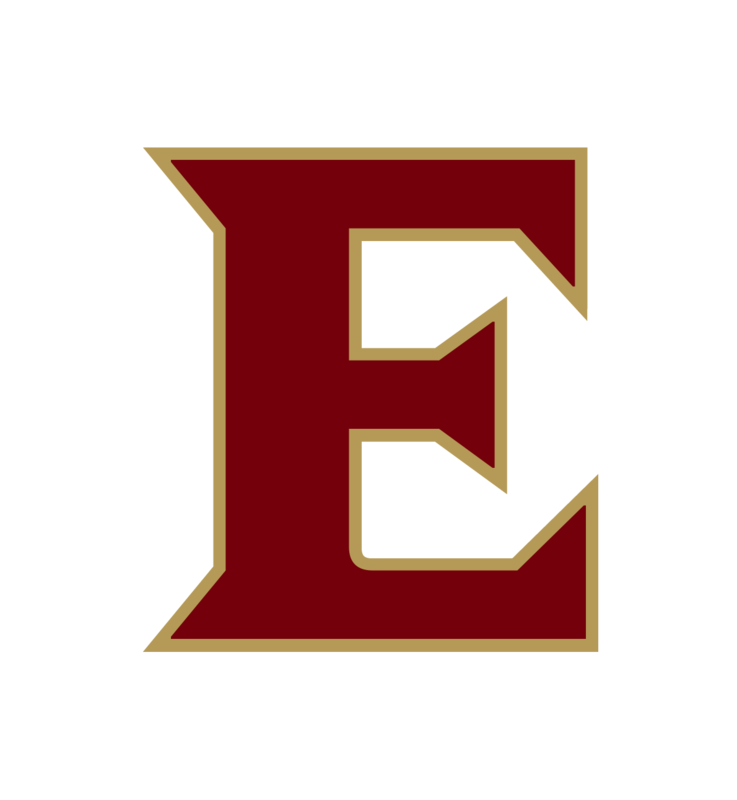 The 7 p.m. match on Tuesday, Aug. 28, follows the Elon volleyball team's 3-0 performance in the Charlotte Invitational. Elon’s convocation center is named for Dwight and Martha Schar, of Palm Beach, Fla., parents of Stuart Schar ’16 and Spencer Schar ’19. 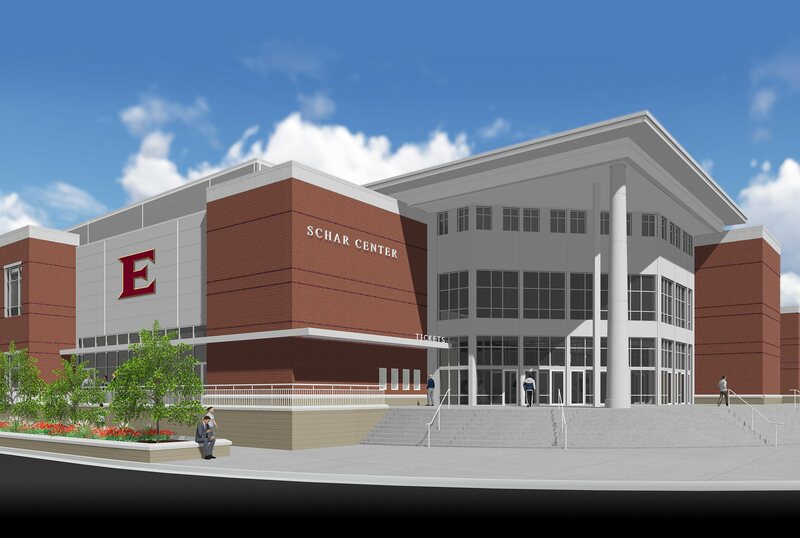 Among Elon’s most generous donors, the Schars have contributed $13 million to the university to provide lead funding for the convocation center and the expanded School of Communications facilities, which features Dwight C. Schar Hall as the centerpiece. 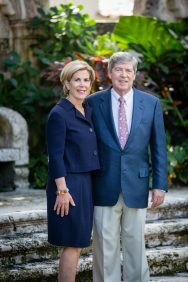 Dwight Schar is founder and chairman of the board of NVR, Inc., in Reston, Va., the fifth-largest homebuilding company in the nation. The firm includes the building operations of Ryan Homes and NVHomes, as well as NVR Financial. We are impressed with Elon’s academic programs, its focus on student success, and the energy of the community. This is a dynamic university, and we are happy to play a role in building Elon’s future.